Preliminary Contract for transfer of title) is usually concluded when the parties are not ready to sign the final contract for transfer of ownership in the form of Notary Deed because at the moment of its signing the property is still in process of construction or in cases when the Buyer has no financial resources to pay for acquiring the ownership and needs time for organizing the payment of the purchase price. The Preliminary contract for transfer of Title is regulated under Art.19 of the Bulgarian Law act of obligations and contracts. 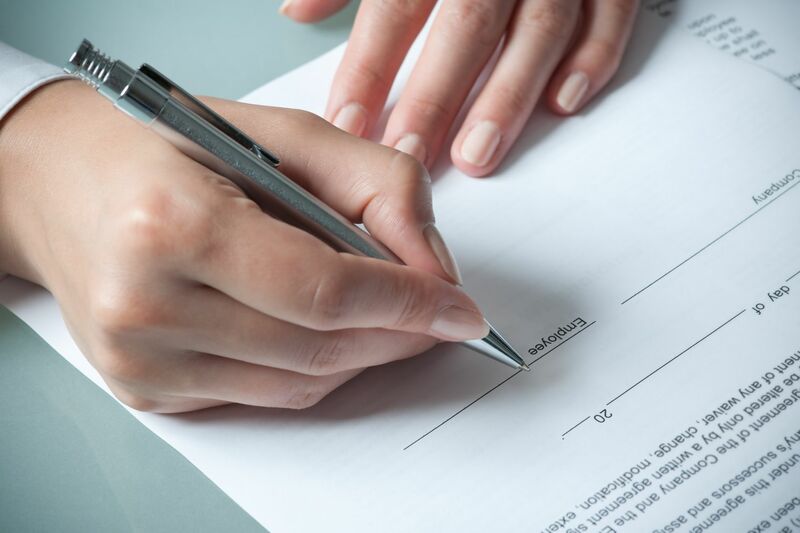 The Preliminary contract for transfer of Title shall contain provisions concerning the material terms of the final contract ( the final contracts are always concluded in the form of the Notary deed). The specific point is that each party may bring an action before the court for enforcing of the Preliminary contract for transfer of the Title as final. In this case the notary deed shall be replaced by the court decision where the purchase price for transfer of the Title should be also specified. In relation with the above, the Preliminary contract for sale-purchase should contain provisions concerning the material terms of the final sale –the detailed description of the property, subject of the future transfer as well as the exact amount of the purchase price. The purchase price is a substantial element of the Preliminary contract as it is a regular sale – purchase contract which is always contract requiring a payment against acquiring of an ownership. A decision by the Land Commission is one of the most used land ownership documents. Through these restitution decisions, the right to property entitles each owner or his legal heirs to own the agricultural land described in the document without the need to issue a notarial deed. Legal & restitution decisions issued after January 1, 2001, should be entered in the Land Registry Office in the respective region. You may receive a copy of your Land documents by the local agricultural land office,if, for whatever reason, you do not have the original of the document. The notarial deed on the ownership of agricultural land may be: anotary deed, a notary deed,a sale – sale, a donation, a replacement, a transfer to a maintenance and maintenance obligation, etc. A notary deed is issued for a deal in which the land is sold. The notary deed is issued when the land is restored to a deceased owner, it is then issued on the basis of the decision and a current certificate of heirs. The notary title deed is issued when the owner transfer to another, his own farmland to a private person or firm. The Voluntary property settlement is a property document through which the heirs of one or more joint successors share ownership. With this document the heirs voluntarily divide the inherited agricultural properties. Through this document each partici- pant in the partition receives a share of the agricultural land or money or other collateral of its share. 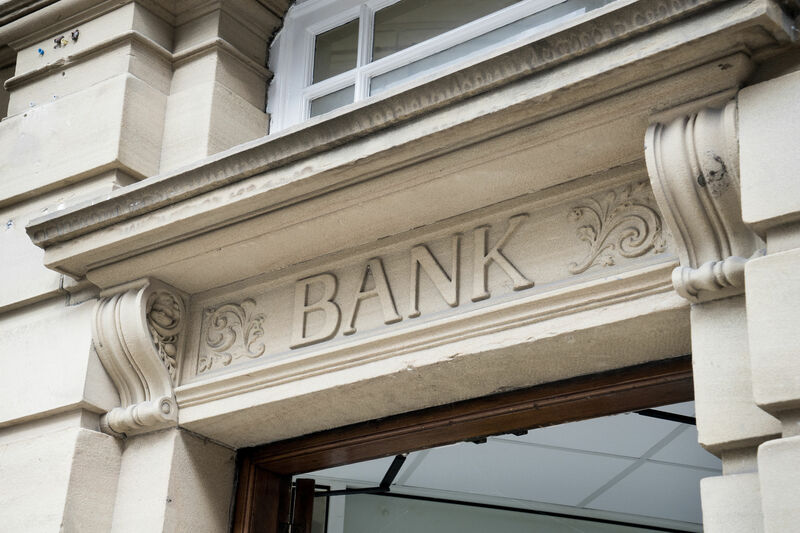 If there is a cashsettlementclearance in the case of the division, then theproperty becomes a partially matrimonial property community for the payer. In this case, the respective spouse must also participate in the transaction.The voluntary partition agreement is drawn up by a notary and certified in the relevant Property Registry Office. When you sell farmland, you may also be prompted by a voluntary division contract for your previous ownership document and heir certificates. Judgments on the division of agricultural land are decisions of the court by which hereditary agricultural land has been shared with the intervention of the court. The court decisions must be entered with the Registry Agency of the District Office concerned. A certificate of heirs of deceased persons is necessary when the owner of the agricultural property has died and the sale of the estate is done by his heirs. Actuality is up to six months from the date of issue or revalidation. It is issued by the “ESGRAON” Service of the respective service in the municipality of the deceased’s last domicile. Certificates of heirs must be issued on the person’s personal identification card and not only on the request of the person who ordered the certificate. The certificate of heirs should state the date of death, his / her heirs, what their family status was when they died (single, family, divorced, widow). The cost of the service isdifferent for each municipality. Actual legal sketch of the property is issued to a Land Commission (Municipal Office of Agriculture) in the respective area where agricultural properties are located. It takes six months for it to be issued or certified . It can berenamedand stamped at the same institution. Some settlements in Bulgaria are maintained by the Agency for Geodesy,Cartography and Cadastre (AGKK) and for them the sketch is obtained from the relevant regional offices. The sketches in these offices are priced at 10lv – regular order and 20-express. The declaration under Article 264 (1) of the TIPC is a declaration stating that you do not owe taxes to the State are those properties. It is signed personally by the seller in front of a notary who is also certified. When the seller is represented by a proxy, the declaration must be pre-certified by the notary. The validity of this declaration shall be valid until the end of the calendar year in which it is certified. A declaration under Article 25 (8) of the Terms and Conditions is a declaration by which the seller declares his / her family status on the day of the transaction. It is a specimen and is personally signed by the seller to a notary from which it is certified. When the seller is represented by a proxy, the declaration must be pre-certified by the notary. The validity of this declaration shall be valid until the end of the calendar year in which it is certified. Notarized power of attorney . All transactions are notorious for the property’s location, and very often the sellers (heirs) of these properties are not able to appear in person. Their presence can be done by a notarized power of attorney for the sale of agricultural land, and in this power of attorney it is important to describe exactly and fully the property (s) to be sold. To this power of attorney, each seller must have certified a notary and a declaration underArticle 264 (1) of the Taxation law act – 2pc. and a declaration under Article 25 (7) of the Notary public act- The validity of these declarations shall be valid until the end of the calendar year in which they are certified. A certificate of eternal weights is not required when selling agricultural land. There are few exceptions, which may be a requirement of the notary who will confess the deal. It can also be requested by the buyer. Issued to the Registry Office, in the area of ​​which the property is located. The report is very often done electronically, as the information is up-to-date for the presence of weights. A declaration of identity of names is required only in cases where there is a difference in the names of sellers or some of the heirs in the separate documents necessary for the sale of agricultural properties. Completion and validation of this declaration is made by a notary. An PIK identity declaration is required only in cases where there is a difference in the UCC of sellers or some of the heirs in the separate documents required for the sale of the farm property. Completion and validation of this declaration is made by a notary. A certificate of identity may also be issued by the Municipal office of Domicile. According to the Legal act of Obligations and Contracts the costs incurred during the sale of the property must be shared equally between the parties. Notary fee, calculated as per the Notary Fees Tariff on the certified material interest (in case of difference between the tax evaluation and the sale price – on the higher amount) + 20% VAT. State fee for the registration of the title deed with the Property Register at the Registry Agency, amounting to 0.1% of the certified material interest. Tax in the case of onerous acquisition of property, amounting to 0.1 to 3 %. The tax rate for each municipality is determined by the municipal council. 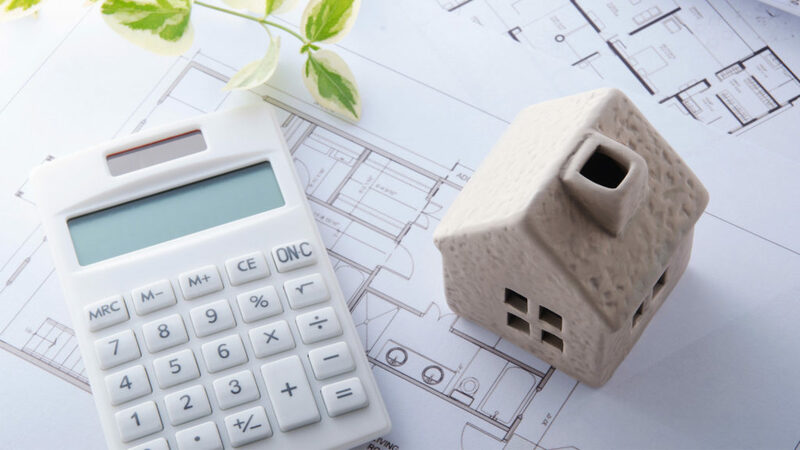 The tax is calculated on the basis representing the higher of the two values – the tax evaluation of the property, determined in compliance with the rates stipulated under Annex 2 to the Local Taxes and Fees Act or the agreed price. For this purpose, before the performance of the deal at the notary’s office, the owner of the property must obtain a Certificate of Tax Evaluation issued by the municipality where it is located. The total of these amounts is paid to the notary and the latter performs the registration of the title deed and pays the fees due. Depending on the situation, additional charges may be required to be paid as remuneration of the real estate agent /agency/ – determined by negotiation, usually at the rate of 2.5 to 3%.